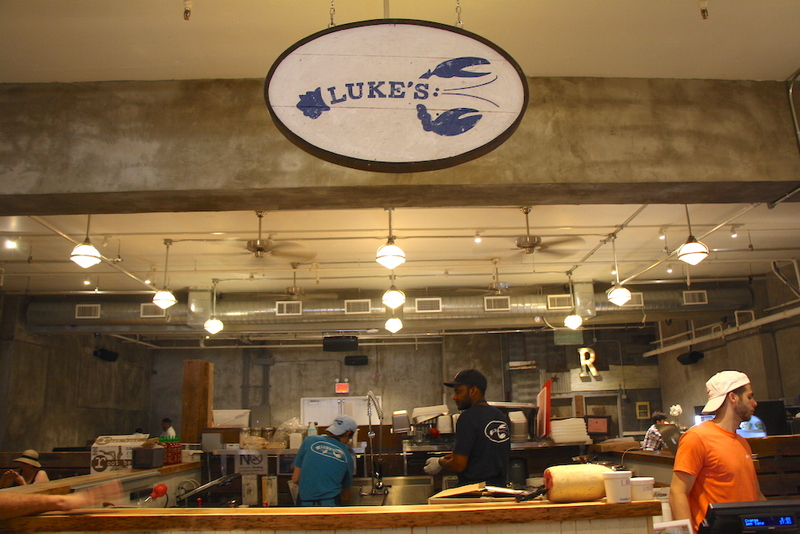 Luke’s has really been branching out of late: its lobster tail cart debuted in Battery Park in early June and will now also have a permanent spot in the new Williamsburg Whole Foods, alongside Roberta’s Pizza, when the store opens July 26. Bacon explained that the tail cart was Luke’s Lobster’s attempt to use all parts of the lobster, instead of just the tender knuckle and claw meat used in the rolls. The tails will be grilled, served on a stick, and accompanied with dipping sauces. 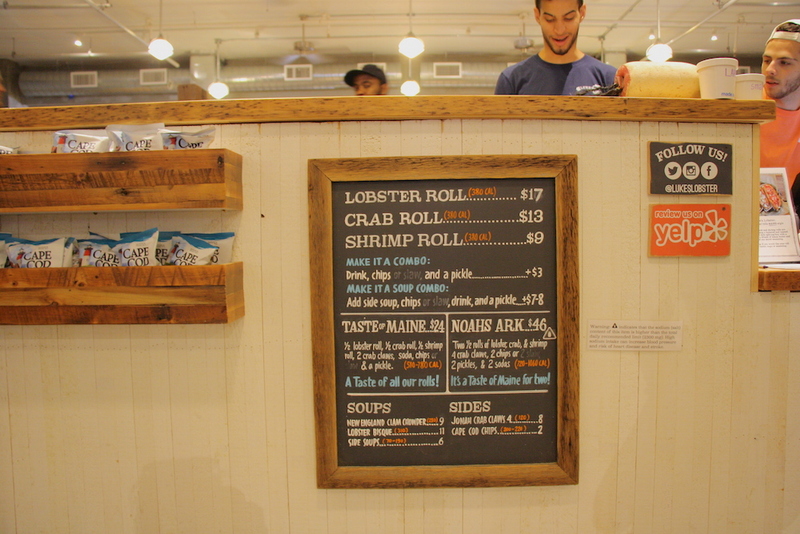 Other new vendors at Gansevoort Market include Gotham Poké, which is capitalizing on the increasing popularity of poké, a type of Hawaiian raw fish and rice bowl. The stand, also located in the back of the market, serves up favorites such as Ahi tuna and spicy salmon over rice and pickled veggies. Bangkok Bar, a Thai eatery from the market’s previous location, is also back, and has additionally debuted a Korean street food joint called Oppa, complete with bibimbap, bulgogi beef wraps, and more. Other new additions include The Doughnut Project and Grinder, a salad and wrap spot. 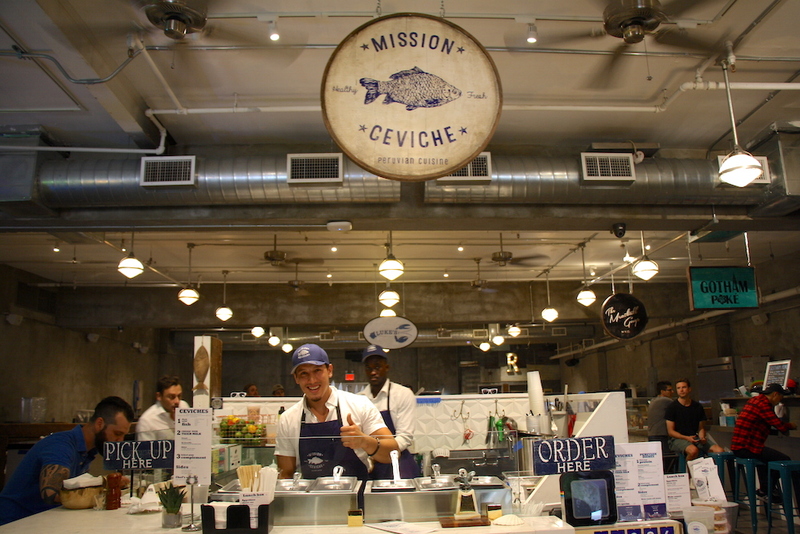 Returning establishments include Luzzo’s Pizzeria, Dana’s Bakery, Crêpe Sucre, The Meatball Guys, and Mission Ceviche, which will now include a build-your-own-ceviche option. 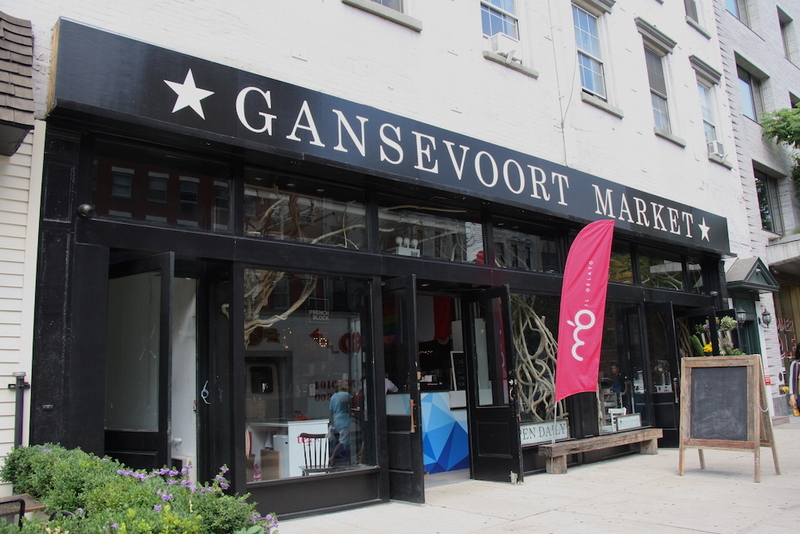 Gansevoort Market, 353 West 14th Street at 9th Avenue.